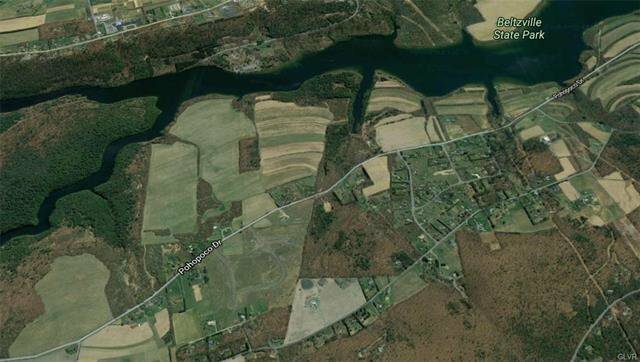 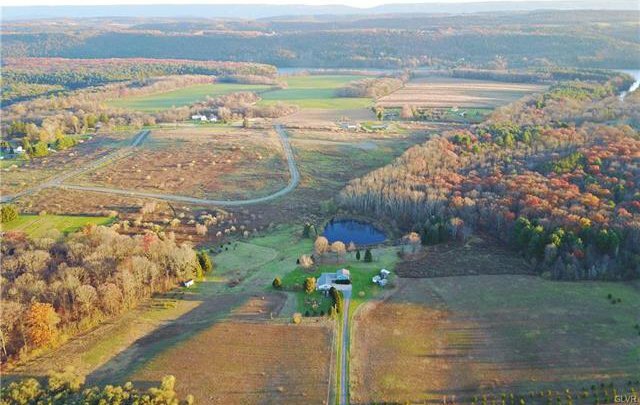 Want land w/ low taxes? 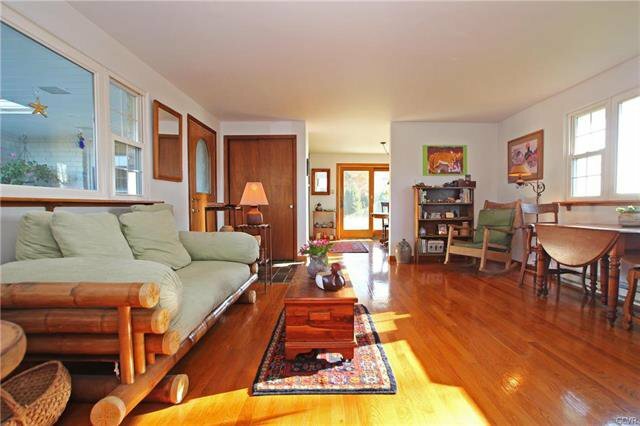 This is your HOME! 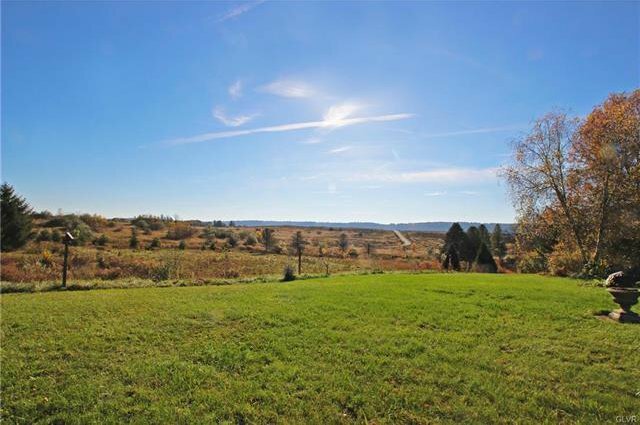 Million dollar property/views on 21 acres. 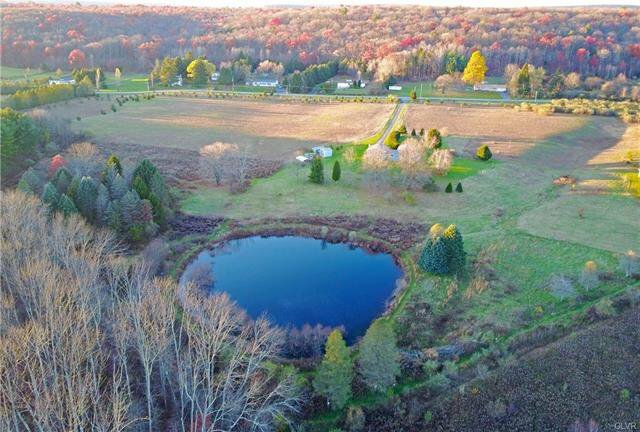 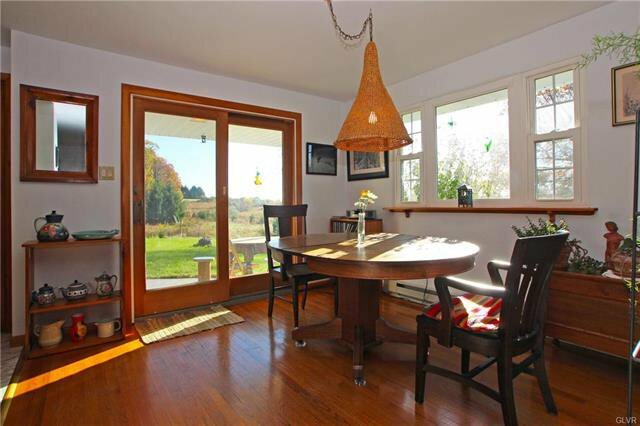 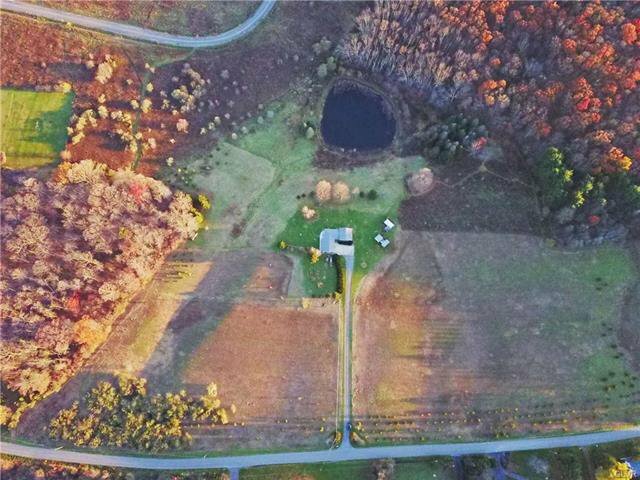 Wonderful setting overlooking the mountain VIEWS, POND & tree-lined fields. 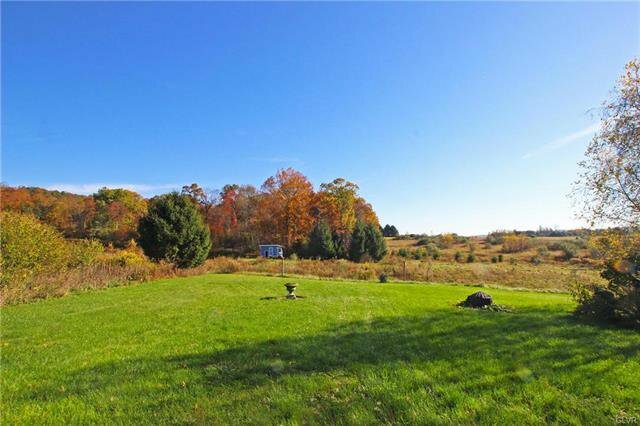 Land can be used for farming, horses, or natural setting. 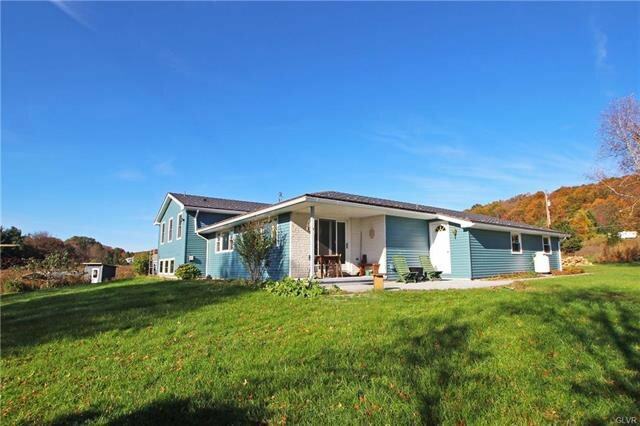 Excellent site for on ground solar and/or for horses. 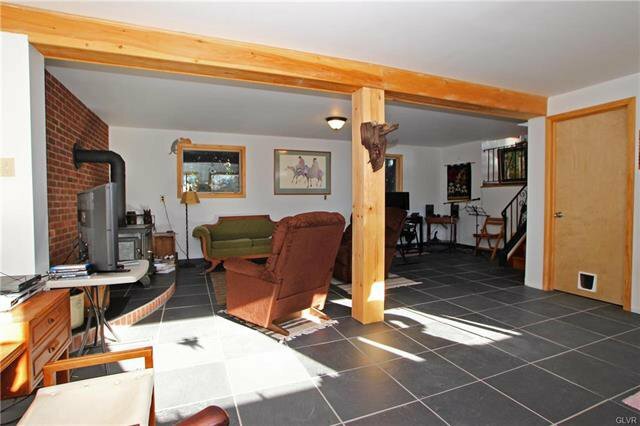 Property supports & attracts wildlife & has perimeter path for walking/cross country skiing. 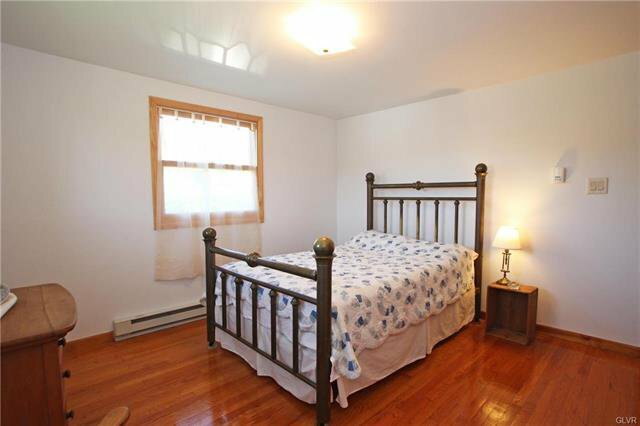 Quality home w/ new windows, metal roof, & hardwood flrs & newer appliances. 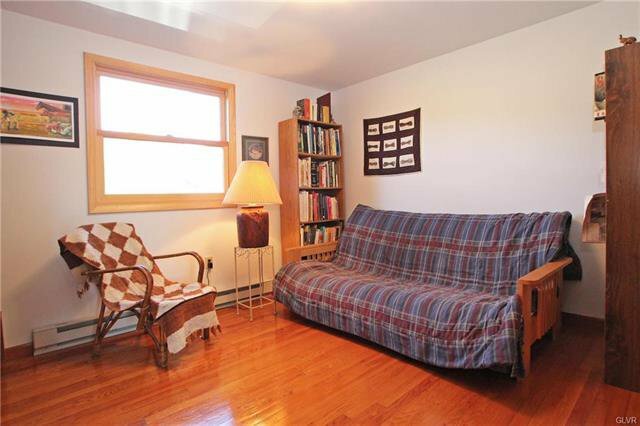 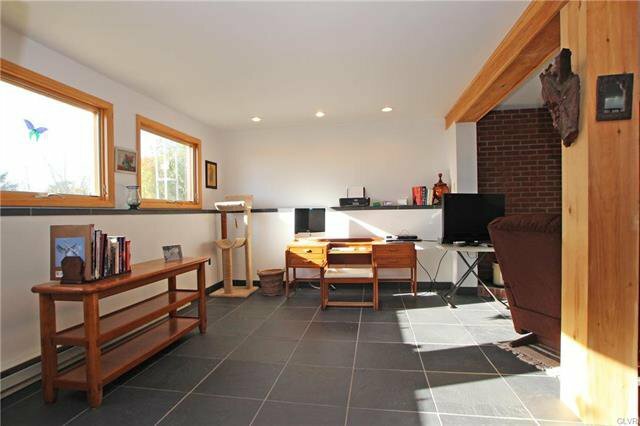 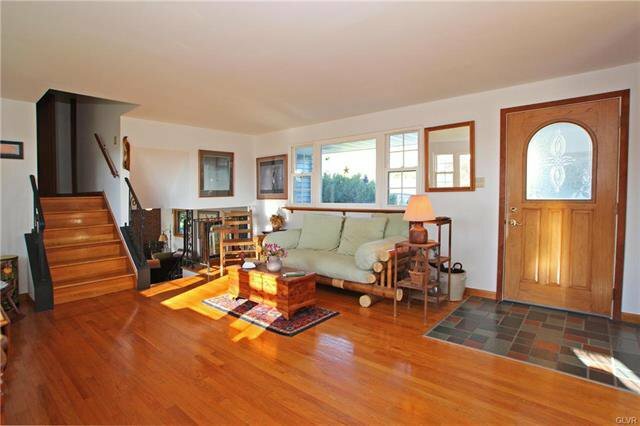 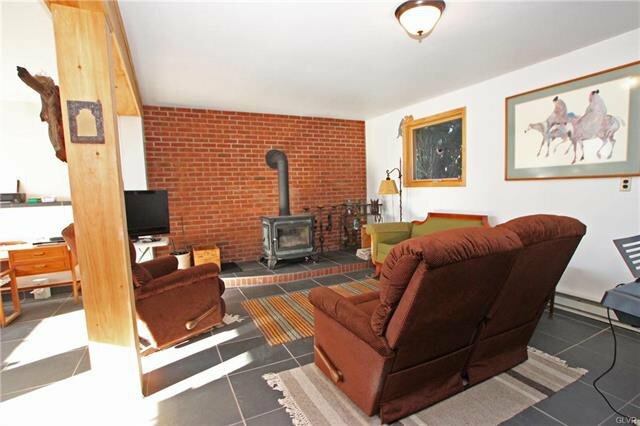 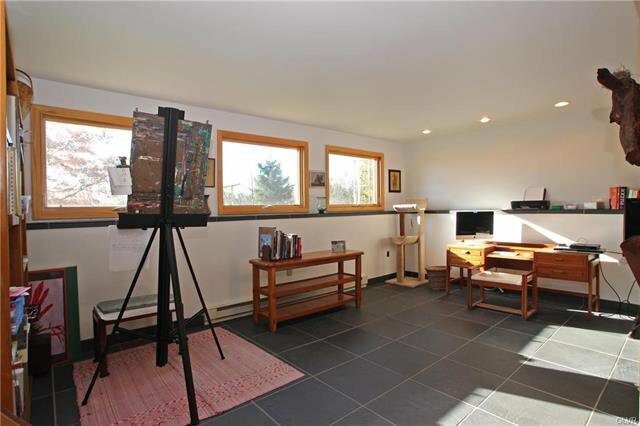 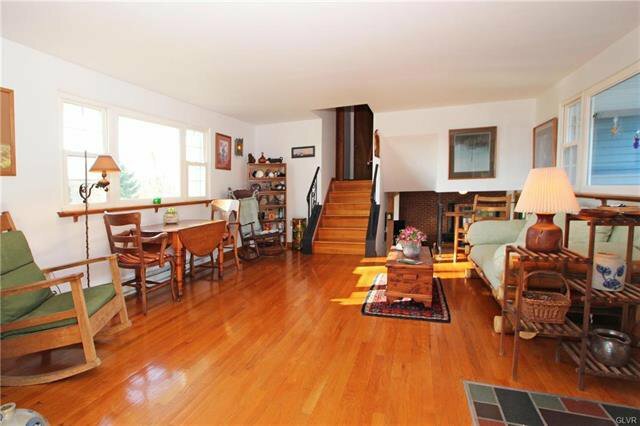 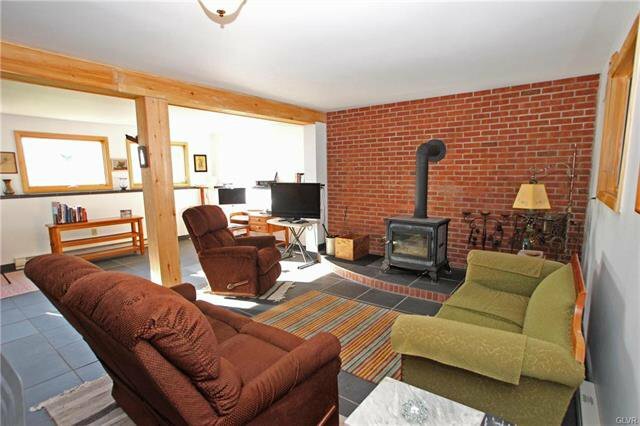 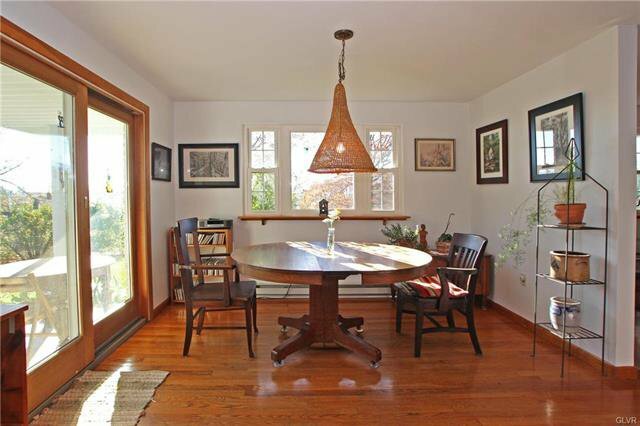 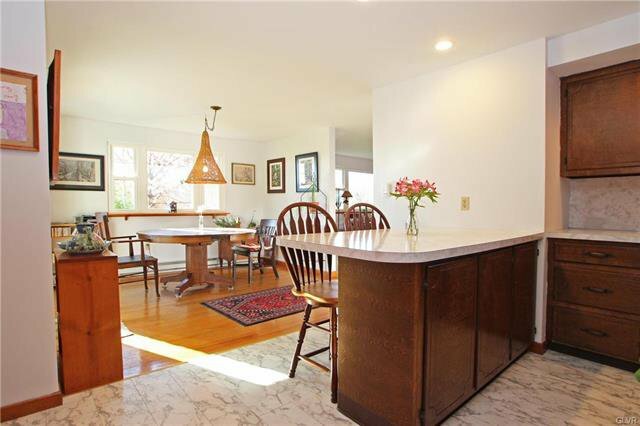 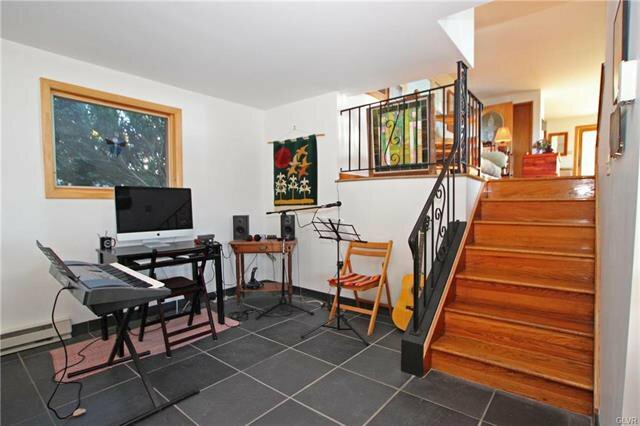 Lower level has Family Rm w/ cozy wood stove free -standing fireplace. 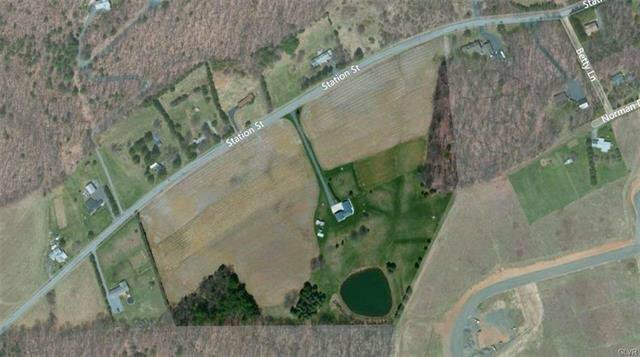 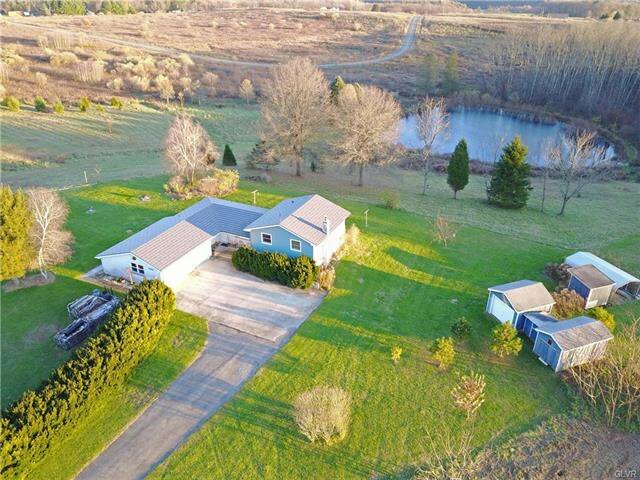 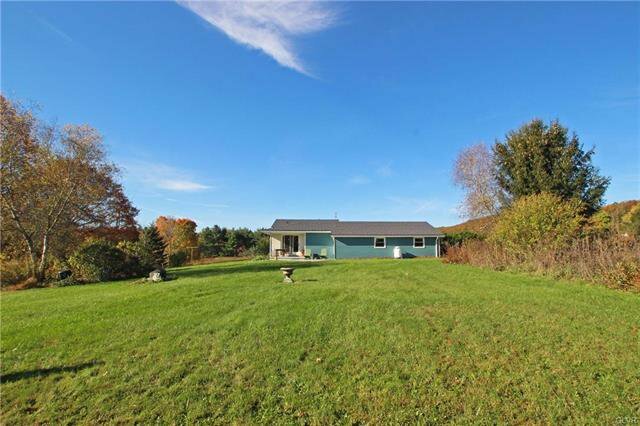 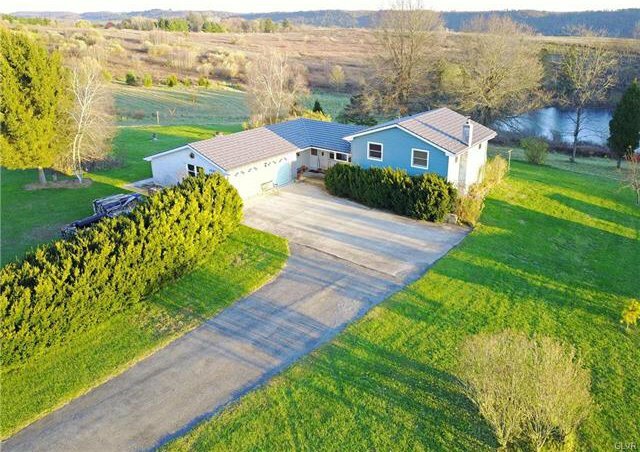 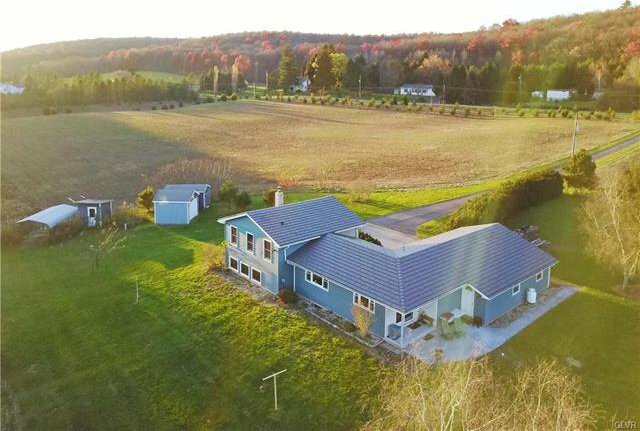 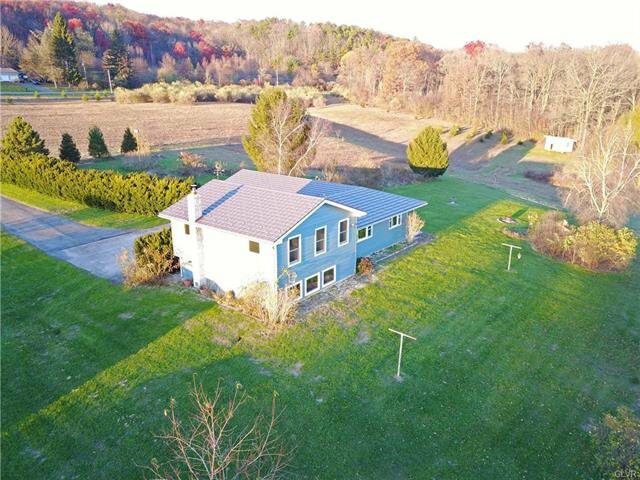 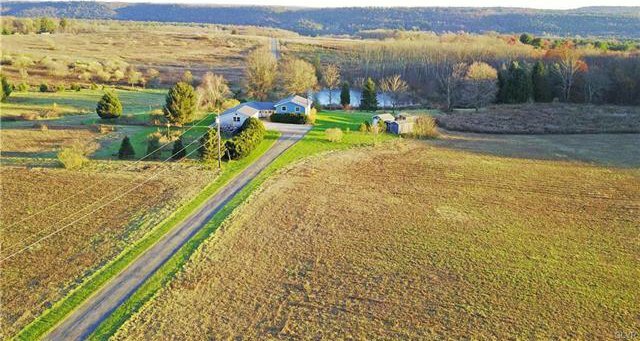 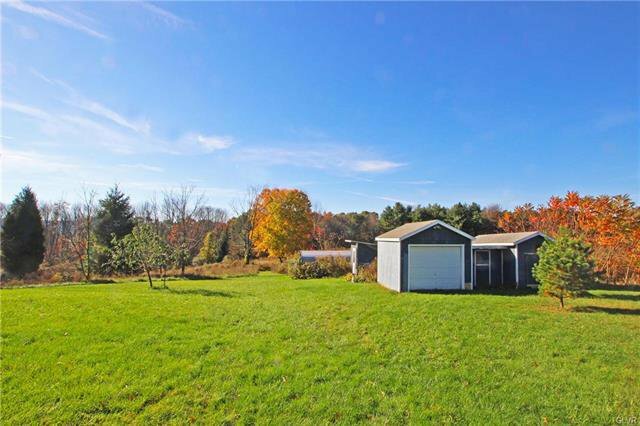 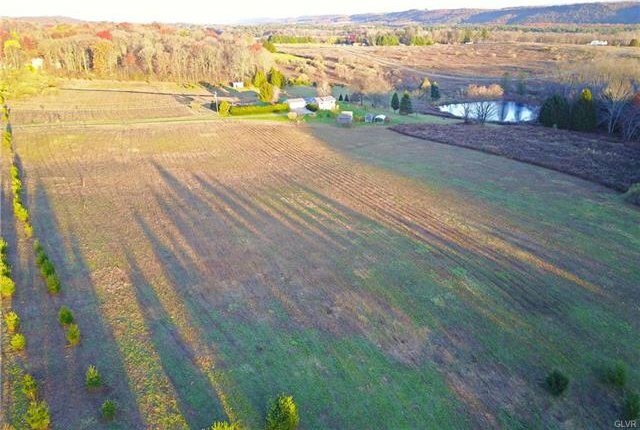 Attached 2 car heated garage, paved driveway, several outbuildings include carport, chicken coop, pony barn & 2 utility sheds. 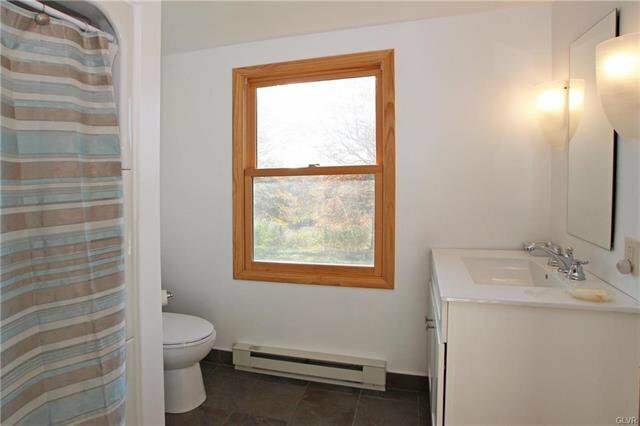 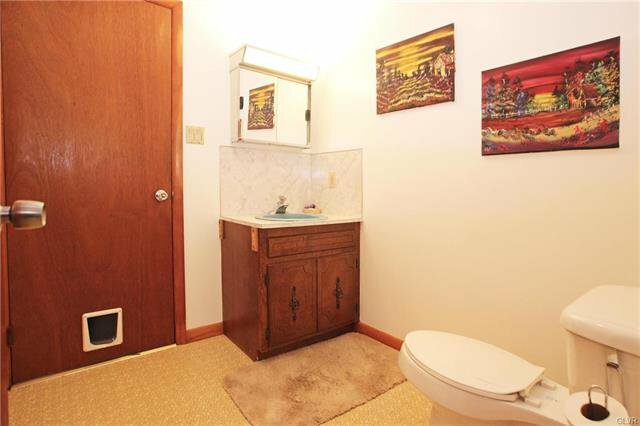 Property has privacy & space from neighbors. 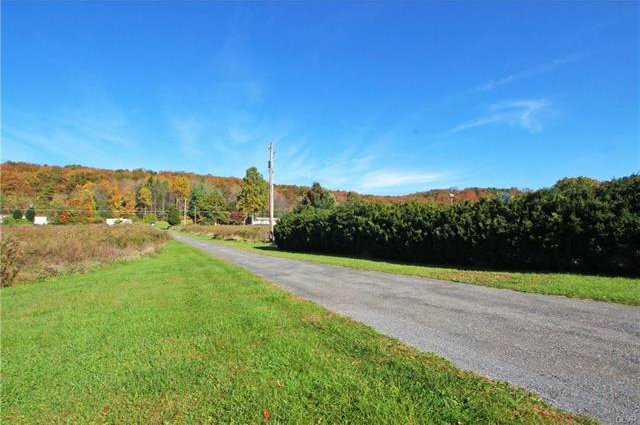 W/in 20 mins of PA Turnpike, Beltsville State Park, Lehigh Gorge State Park, rails to trails, Lehigh River, Blue Mt. 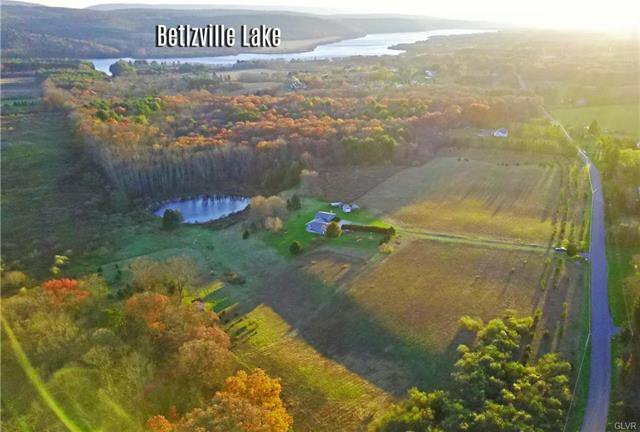 Ski Resort, Penn's Peak, Jim Thorpe, vineyards, boating, fishing & swimming. 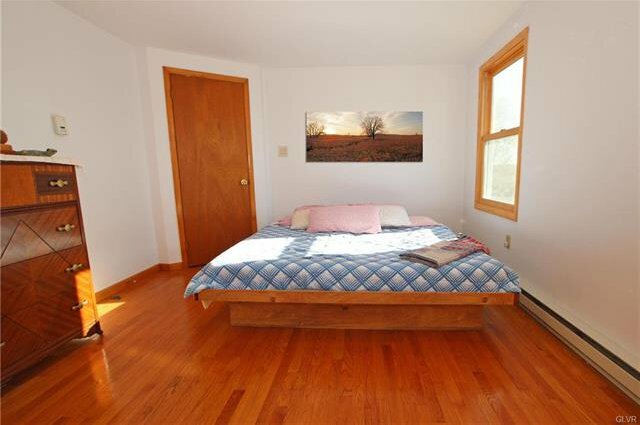 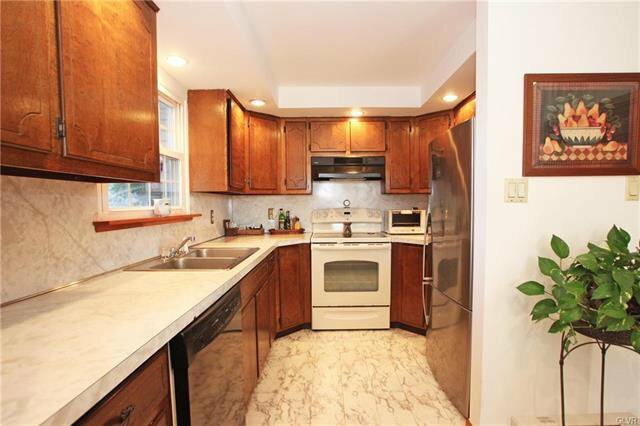 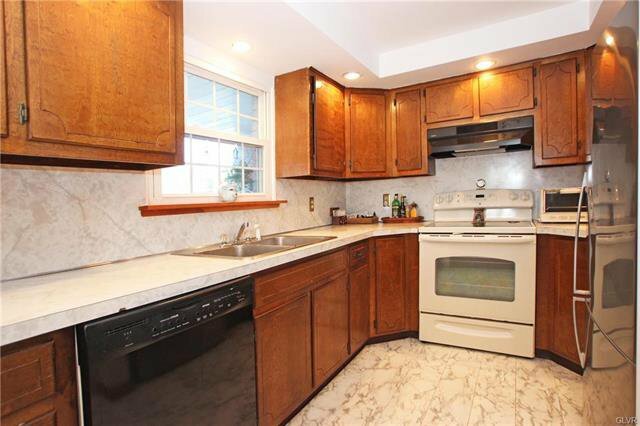 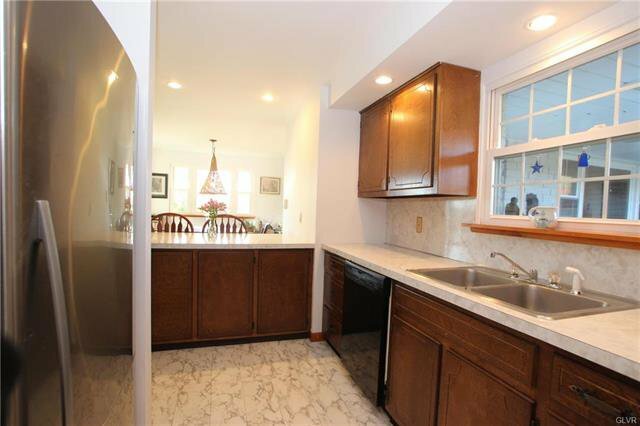 The Location, Setting & Quality Built Home make this a perfect find: Manageable, Convenient, Peaceful & Room to Grow!